A very dear friend of mine whom I’ve known since university, died early on Christmas Day. He’d been ill for a while and although I’d given up hope he would recover, I still hoped he’d be with us for a little while longer. But a few weeks ago it became clear this wasn’t going to be the case. I was very frustrated that I couldn’t be part of his support network. I couldn’t stay with him or accompany him to any medical appointments. But my friend assured me he understood I had enough to do down here with mum. As his illness progressed, I tried to visit him once a month but always for a brief, rushed lunch before I had to get the train back here. And so, luckily, about a month ago, I decided to book mum into the care home to have a week in London and spend some quality time with my friend – as well as visiting my other pals. I was even deciding what book to buy him for a Christmas present. And then, he took a turn for the worse. I was even told I might not see him alive. In the event, I did. But there were no chats about books and theatre, no reminiscences about his much loved home in Mallorca. Instead I spent most of my visits holding his hand while he dozed. When it came time to return here, I said goodbye, quite certain I wouldn’t see him again. And indeed, he died a week later. This is life. It’s a shock to lose a close friend but sad things happen to people all the time. However, I’m finding it very hard to cope with mum. Ever since it became clear that my friend wasn’t going to make it, I’ve been eaten alive with resentment. I can’t help it. I stare at her, as she sits munching chocolates and staring at the TV, oblivious to anyone else’s concerns except her own. While my dear friend, who was 25 years younger than she is, who was full of interest and enthusiasms, and full of generosity towards others, has reached the end of his life. And because of mum, I couldn’t go and help with his care. I made my decision to ‘sacrifice’ my own time for mum. I felt it was the right thing to do. But now being here has impinged on something that touches me deeply. I can’t help it. I’m sick with resentment and frustration. And to cap it all it’s Xmas, which I usually quite enjoy but this year my heart just wasn’t in it. I had to go through the motions because, not only did I have to cope with mum, but my brother, his kids and the Great Granddaughter all came to visit on Boxing Day so I had to sort that out as well. And because I really don’t want to be here, and because I’m grief stricken and only want to curl up and watch soothing and undemanding TV, mum is driving me crazy. She’s becoming more confused, more forgetful, more demanding and I’m on edge and preoccupied and can hardly keep a civil tongue in my head as the saying goes. The fact that she keeps asking, over and over again ‘when is the funeral?’ ‘How old was he?’ ‘Does he have a brother?’ doesn’t help. Each times she asks, it’s like a knife has been stuck in my heart. In spite of this, I wish you all a happy New Year. May it be full of health and good fortune. We’ll need it to deal with the debris left by 2016! Mum celebrated her 96th birthday. A big number everyone agreed. Even she was impressed. Although she did keep having to ask ‘How old am I?’ I’m used to her forgetting that sort of thing – however I was surprised she also kept asking ‘Is it my birthday today?’ Even though she’d spent a long time opening birthday cards, unwrapping gifts, and admiring a bunch of red roses bought, very kindly, by one of the carers. For tea we had a prawn cocktail, which she really likes, and chocolate fudge birthday cake. The next morning, the carer asked mum if she’d had a cake, and mum said no. I was a bit miffed. I said, well, should she make it to her next birthday I won’t bother to do anything special, if she’s not going to remember! At the weekend, we had a visit from Great-Granddaughter. The rest of the family came too, but the little girl is the only one who counts. As she is now a toddler, I had to make the house baby-proof and then spend the next day reconstructing everything I’d dismantled. Not that I minded; she’s a sweet, engaging little thing. And mum really did enjoy her birthday party. I wonder how many more she’ll have. Someone asked if she’d like to make it to a hundred and get a telegramme from the Queen? In the past, mum has said she didn’t want to live that long. But this particular morning she was perky, and thought perhaps she might. My heart sank. I said, if mum does live for another 4 years, she’ll be living in a care home! The person gave me a surprised look – but it’s true. I’ve spent two years now as a f/t carer and it hasn’t been easy. Now the tasks involved are becoming increasingly more onerous. I find myself thinking: I didn’t sign up for this! 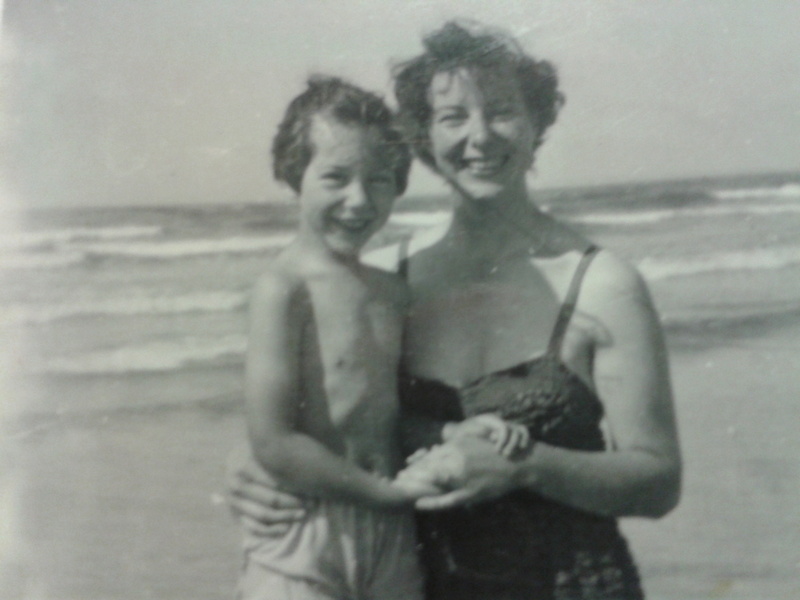 To imagine I could continue for double that length of time with mum’s increasing deterioration is – well – unimaginable! On the other hand, if I knew for sure this was going to be her final birthday, I’d carry on here with an open heart. If only I did know! The wedding! Apparently I had fun at the party….